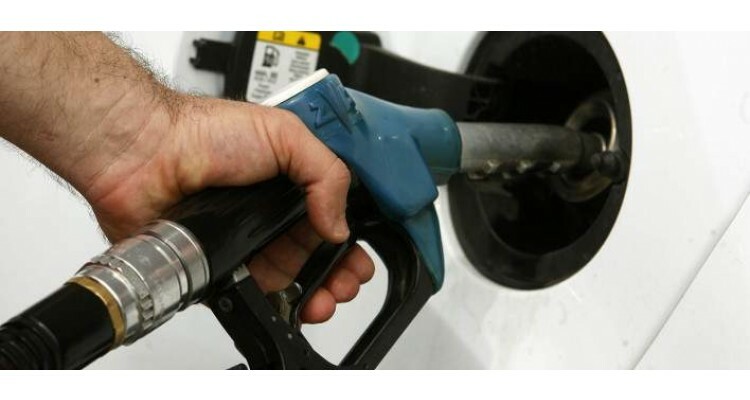 The fuel prices are constantly rising making the cost of any transport very expensive! 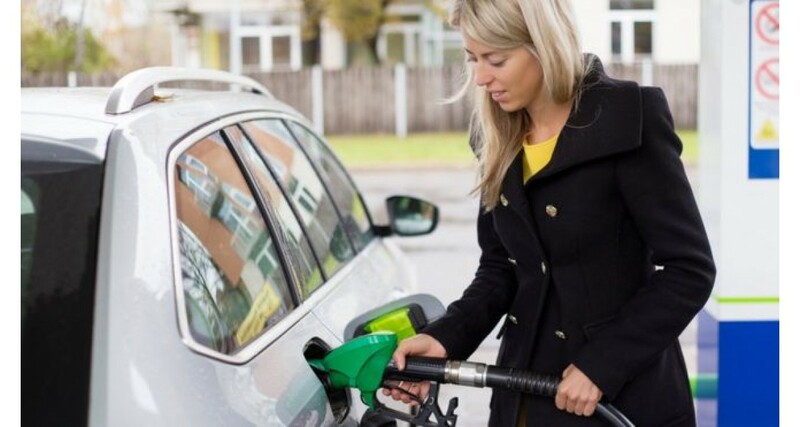 Owners of all kinds of vehicles try to find the locations of the cheapest petrol stations. You can visit the website of the Ministry of Development www.fuelprices.gr and from there you can find the gas stations with the cheaper fuels by selecting the prefecture and the area you are interested in. From the main page of above website, you can enter the consumer link and from there you will go to the map to select an area. 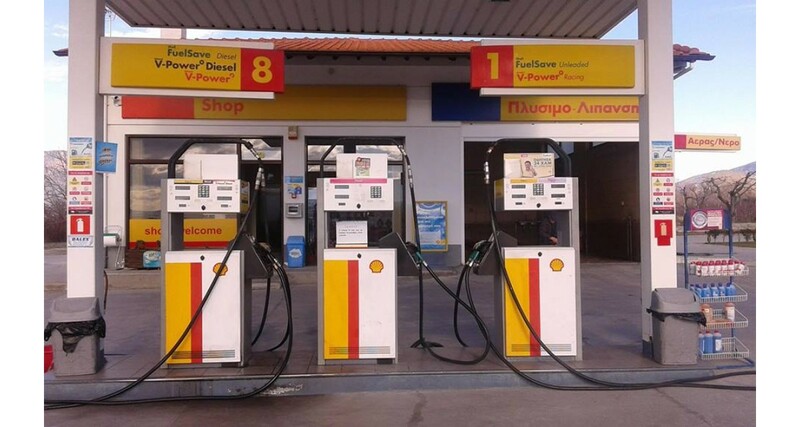 You can also use the https://fuelgr.gr application, the largest and most valid search platform for gas stations and fuel prices in Greece! 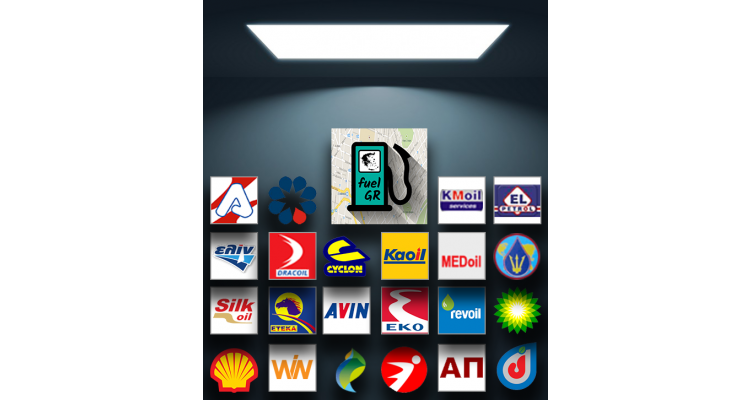 Available for Android, Web, Win10 and Win Phone 8 / 8.1.